As a student living in London, I can understand exactly what people mean when they say it is an expensive city to live in, paying over £750 a month for rent alone, my monthly outgoings can add up – and student loans just don’t cut it. Facing a huge debt by the time I finish my degree, and with property prices only likely to rise, it comes as no surprise that it is estimated that only 26 per cent of those categorised as ‘generation renters’, according to research conducted by PWC (PricewaterhouseCoopers), currently aged 20 to 39 will own a house by 2025. They further state that due to the exponential price rises of houses in London, it will also become a city of renters, and they predict that only 40 per cent of those living in the capital will own their home, with the average age of renters continuing to rise. According to Homelet rental, the average cost of rent in London in the past year has also increased by 2.3 per cent, with the average being around £665.87 per calendar month (pcm). Poppy Chloerton, 25-year-old, a recent graduate, knows the struggle of living in London. Due to the nature of her current career as an actress, she says that she needed more affordable rent in London as “some days you may work every day and then not [have] any work for a month”. She is working on a total of three jobs to be able to fund herself. This is also how she came to be in a rental property with a housemate 57 years older than herself. “My sister tagged me in a home-sharing Facebook video about a student living with an elderly lady and then I started to research it and came across Novus Homeshare,” Poppy explains. 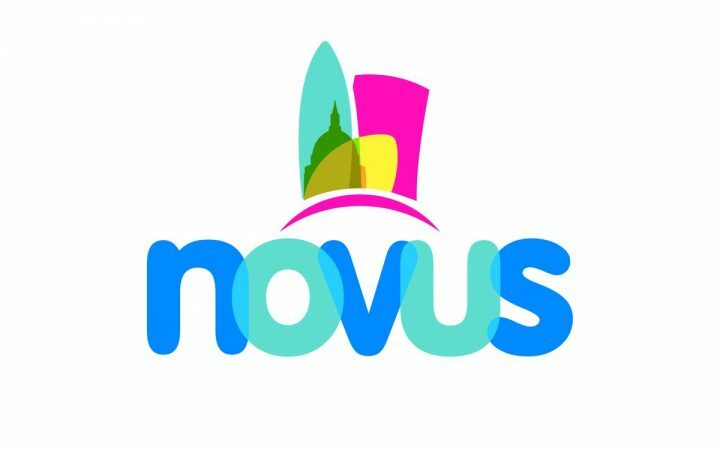 Novus Homeshare is a registered charity scheme that “matches people who want help or support around the house with people who need accommodation and are willing to help.” As a home sharer, you are required to pledge around ten hours of support a week from companionship to DIY and domestic housework (but not personal care). However, to ensure that those seeking accommodation and those looking for support find appropriate matches, a vetting system is put in place in order to find the right person. This includes DBS (criminal record) and background checks, interviews and several references; with the addition of regular monitoring of each match via one phone call a month and a home visit every three months. They state on their website that the idea of the scheme benefits people in many ways: from promoting better health and well-being for older people, the ability to live independently in their home for longer and peace of mind for family and friends knowing that the homeowner is not living alone. Over the past few years, Poppy lived near her university with her friends and was paying around £500 a month. “I chose a location in London and Novus exchanged our profiles, we agreed to meet and went from there,” she says. Now, Poppy spends only £200 pcm on rent – less than half of what she was paying before. According to a study conducted by researchers at Brigham Young University, loneliness can increase the risk of premature death in the elderly by 30 per cent, which is why this new scheme is promoted by several big charities including AgeUK to reduce this. Since its launch in 2014, Novus Homeshare has already matched more than 70 successful householders with home shares. It was introduced to the UK after the current system proved its popularity and effectiveness in 14 countries worldwide including the US, Europe, and Australia. With that in mind and of course, the soaring rent prices in London, it seems sharing with your new-found grandparent is one step forward towards saving money and keeping in touch with the older generation.